The 2015 Jazz Eureka Festival comes back to Eureka Springs on Friday, September 11th and Saturday, September 12th. Jazz Lawn Party at The Crescent Hotel Gardens. Jazz Eureka kicks off with a Gatsby-style lawn party overlooking town in the Crescent Hotel’s Fountain Garden. Live Jazz Music, Lite Food, Drinks & Costumes are Welcome! Just $10 at the door. 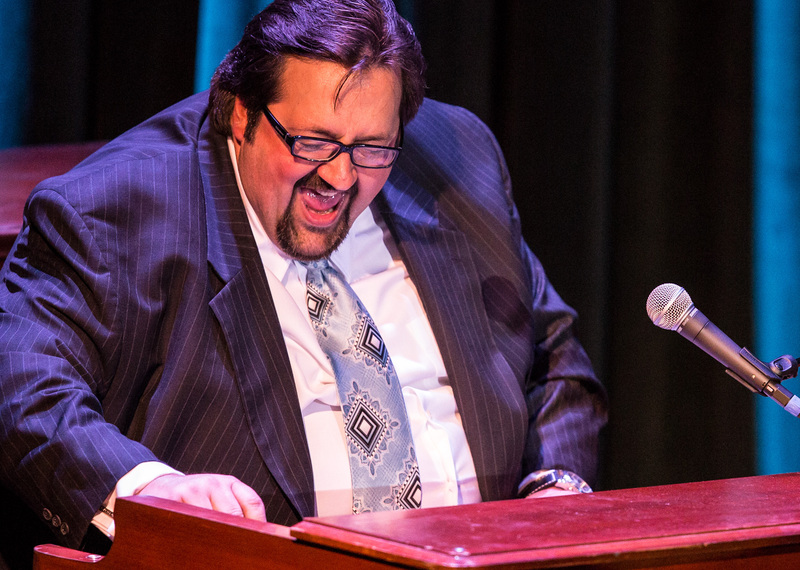 Joey DeFrancesco performs at Cabaret Jazz at The Smith Center For Performing Arts in Las Vegas. Great jazz and wonderful food at the Crescent Hotel from 10am-1pm. Adults are $24.95 and children ages 5-12 are $9.95. For reservations 479-253-9652. This entry was posted on August 12, 2015 by service424 in Arts & Culture, Attractions, Basin Park Hotel, Crescent Hotel, Festivals, Fun Downtown, Nightlife and tagged Arkansas, downtown, Eureka Springs, Eureka Springs Arkansas, food, historic hotels, history, local culture.